As the countdown begins for the new millennium there is still one number you can always count on. In the heart of MI6 headquarters, oil tycoon Sir Robert King is assassinated by a bomb shortly before 007, James Bond, can save him. Bond chases the assassin throughout London, but she kills herself rather than be taken alive. MI6 learns King's death was engineered by the terrorist Renard. Bond is sent to Azerbaijan to protect King's daughter, Elektra. After saving her from a paraglider attack, Bond tracks Renard to a Russian ICBM base. Bond and nuclear physicist Christmas Jones narrowly escape and explosion in a silo, but fail to prevent Renard from making off with plutonium. 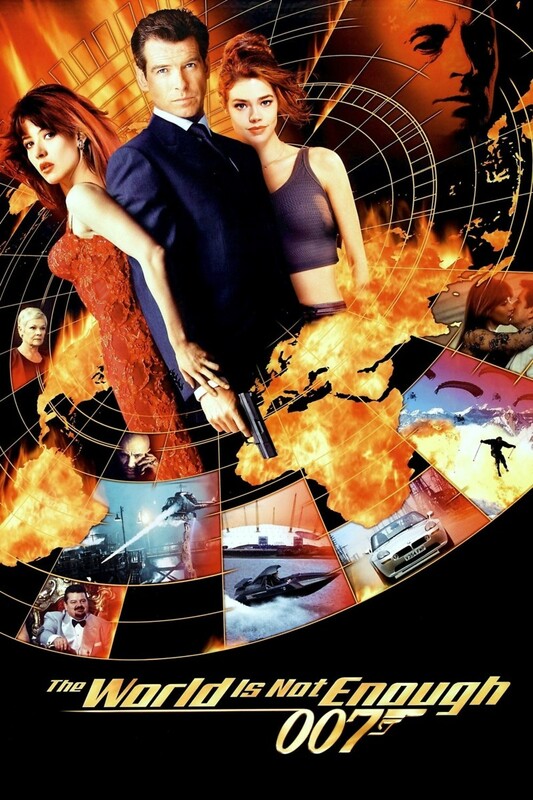 After it is revealed Renard and Elektra are in league together, Bond and Jones pursue them to Istanbul to try and prevent them from triggering a nuclear meltdown.